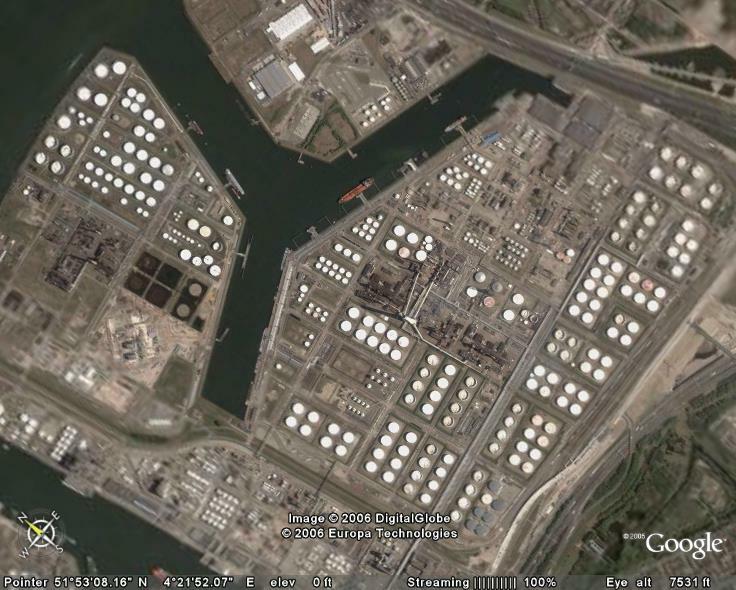 Many of us tend to forget the size and complexity of energy installations. And how difficult it is to find suitable land, infra-structure and planning permission for such complexes. 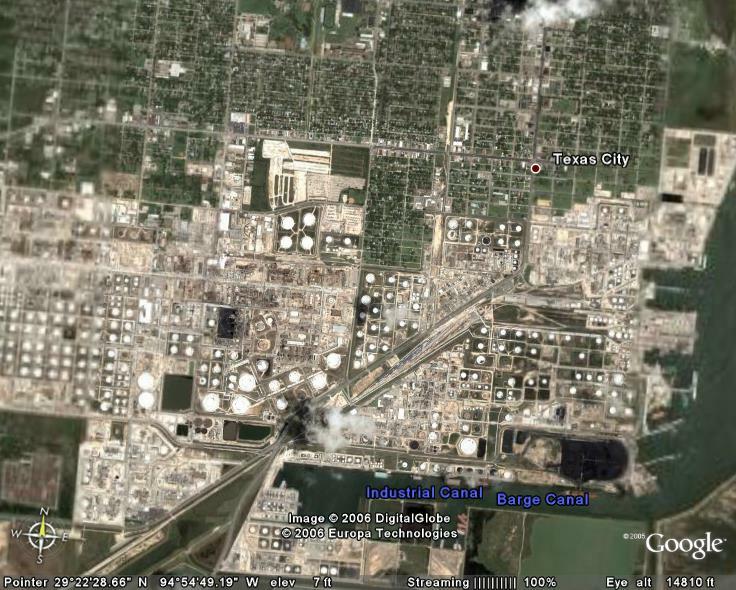 To provide some context, EnergyInsights.net can show some ariel photographs of examples (curtousy of Google). 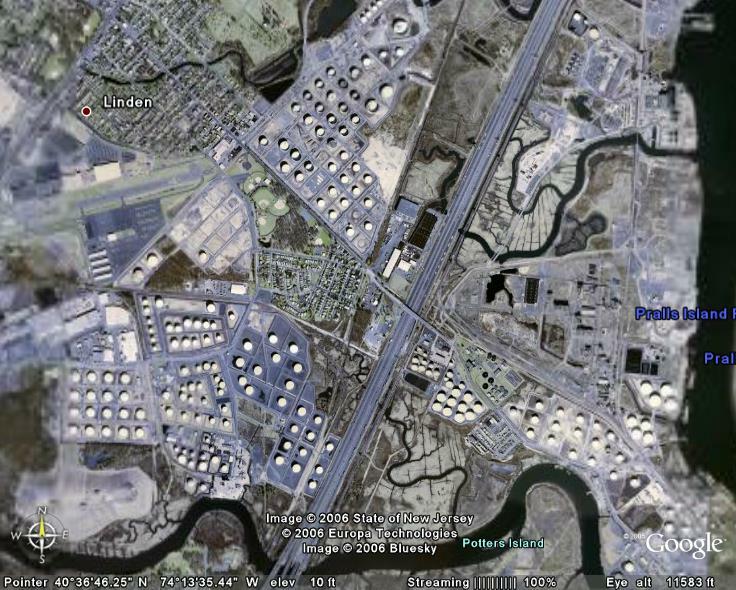 It goes some way to giving an impression about why it is so challenging getting stakeholder approvals for such refinery expansions or greenfield developments. It also supports EnergyInsight.net's view that refinery capacity will stay constrainted for years - as demand from China, India and other develioping countries expands whilst investment and planning lags behind. This will almost certainly support high refinery margins and boost cashflows of energy refining companies and national government oil companies that already have installed capacity.